When repairing the coating thickness gauge probe, it is often found that the magnetic core wears more severely, and some can be said to be seriously damaged. It is normal for the probe to be worn in use as a probe first. However, if the user pays attention according to their characteristics, it will prolong its service life. A common problem is that during the measurement, since the test is usually downward, the user tends to use the force to the lower pier, and the length of the probe core is easily caused by the long time. 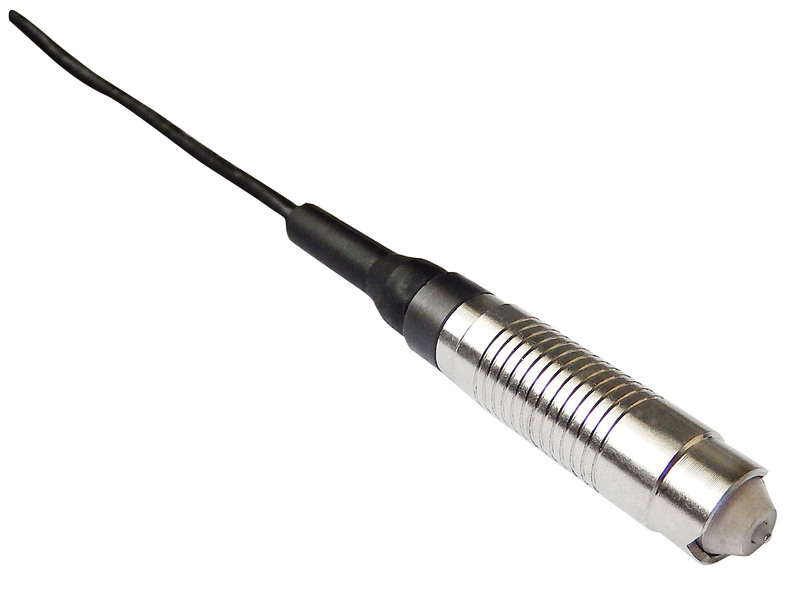 The correct method of use is to gently press the probe against the surface to be tested when the probe is one centimeter, because the probe has been built with an induction pressure spring, just press it gently. On the other hand, during the repeated movement of the probe, it is easy to smash, bump, and collide with other objects, and it is easy to cause damage to the probe. Therefore, if the working conditions permit, the probe can be fixed to touch the workpiece to be tested. Probes to reduce probe bumps. There is also a case where, when measuring, the probe must be lifted unpullly every time a point is measured to reduce core wear. Finally, the probe must be kept away from strong magnetic fields to prevent the natural frequency of the probe from changing. Proper operation will extend the life of the instrument.